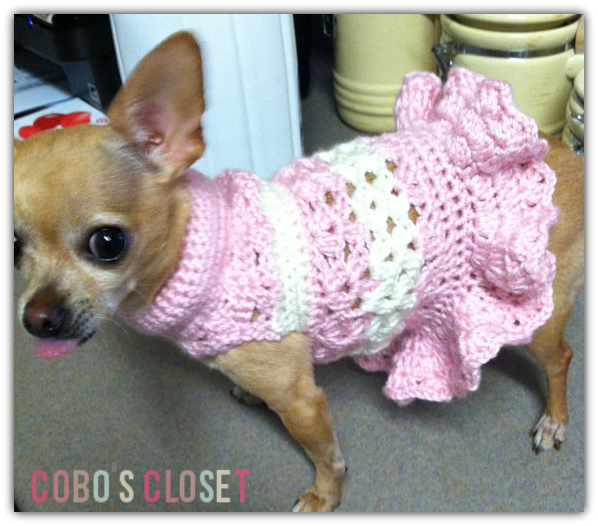 Cobo’s Closet has been around for a while, but the blog and website are new! I'll be sharing my crochet projects, patterns, and life in general here. To find out more about Cobo's Closet, visit my main site. Some cool things I’ve been working on adding are a better variety of ways to follow new posts and projects. As always, you can subscribe to the RSS feed via the readers box in the sidebar, or via BlogLovin using the link below.